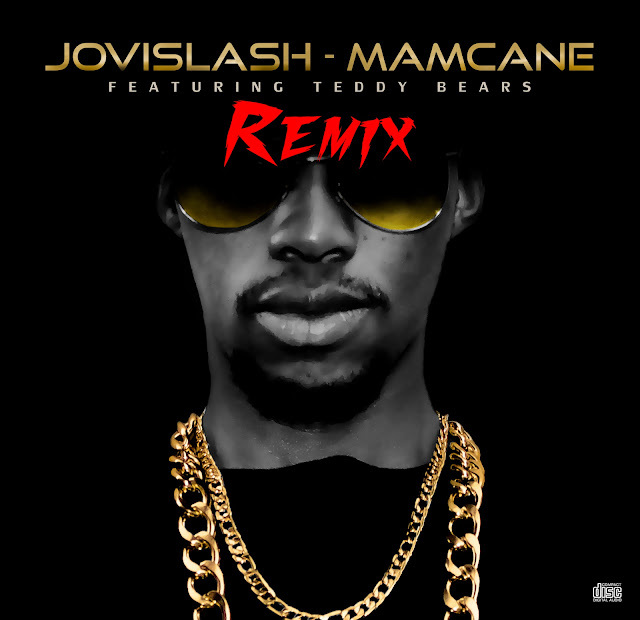 Jovislash has finally released the anticipated remix of his hit single Mamcane. The remix features kwaito group “Teddy Bears”. This is definitely a spring banger as the song debut on two charts on YFM. Mamcane Remix debut at number 7 on the Bomb Charts and number 13 on the Urban Top 40. Mamcane is been playlisted in South Africa, Lesotho and Zambia and it has received a very positive feedback. The song is currently available on free downloads for a short period of time and there after it will be on I Tunes, Ringtones and caller-tunes. Follow Jovislash on twitter @Jovislash and Instagram @Jovislash for more updates about his music. For now enjoy Mamcane by downloading the smash hit now.